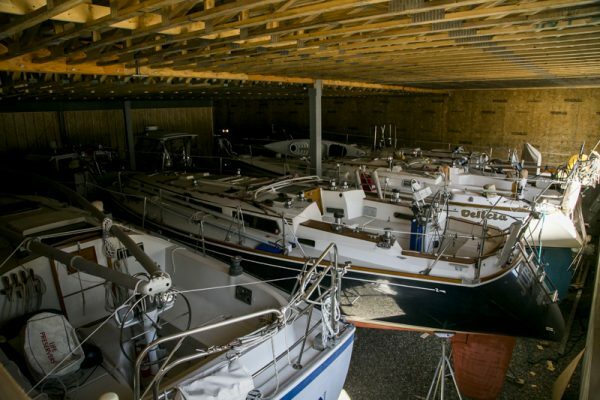 Belmont Boatworks was designed & built for efficient boat handling of both power & sail vessels, up to 65’. 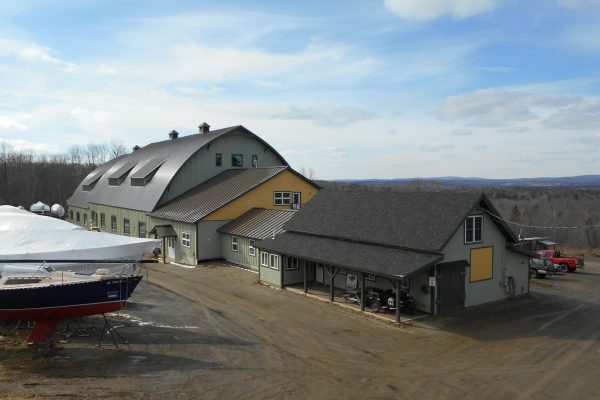 From our humble start as a small carpentry shop & one work space, we have grown our facility to over 35,000 square feet. The helpful and caring transport team here at Belmont Boatworks is always ready for your request. We have two submersible hydraulic boat trailers, a pontoon trailer, a 15 ton mobile crane truck & a Chevy Silverado to transport your trailered vessel. With both indoor & outdoor storage available, indoor mast storage & shrink wrapping services, we can keep your vessel safe from the elements. Our mechanical, carpentry, paint & varnish, and rigging departments are staffed by skilled & experienced tradesmen who are here for all aspects of work that your vessel may need. Very friendly and capable staff. A good place to park your boat in the off season. Gene B.
I have had Belmont Boatworks do work on my 1987 Ellis 20 motorboat. They have had my boat in their shop and even made a housecall or is it a boatcall at my mooring in Bayside. They have done excellent work at a very fair price and took care of me in a very timely manner. They are also very nice and helpful people. Ned L.
Where else would we get our boat maintained??? Love it - and all the willingness to help! Elizabeth I. A great group of folks with a can-do attitude trying to fill a large hole in the marine service industry around Belfast. They are a little more budget-friendly than the other option in town. 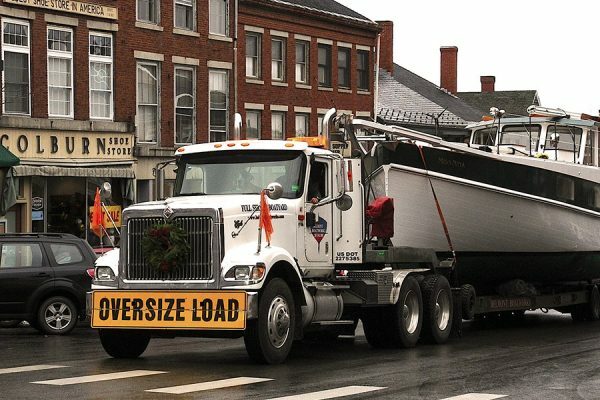 They have two over-the-road submersible hydraulic trailers for moving boats from 20' to 60' and up to 30 tons and 6.5' draft. 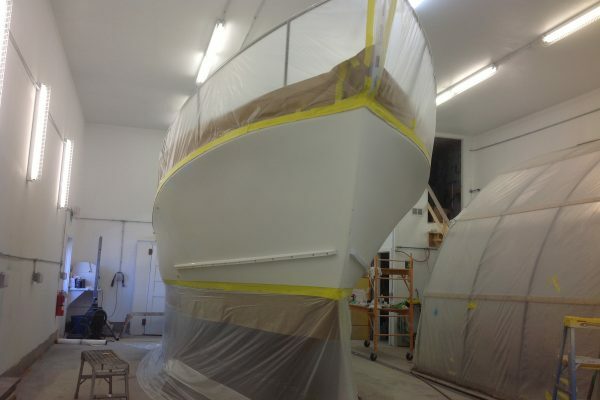 They have a great paint & fiberglass crew who can do some pretty amazing work. Aaron B.